Who doesn’t love a gummy bear? 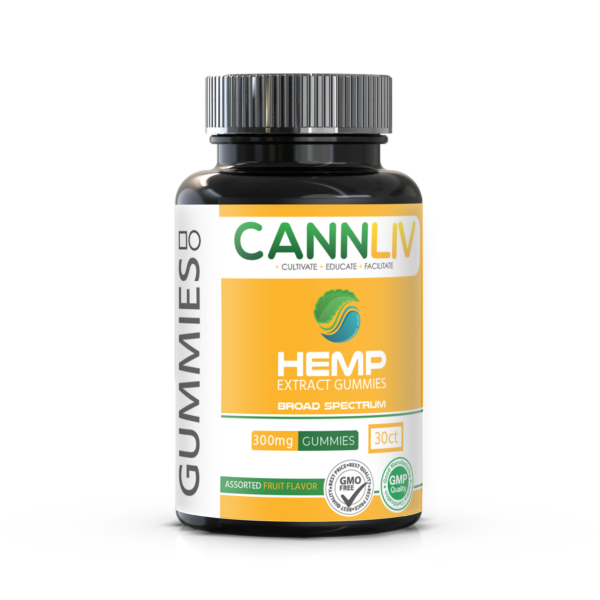 If you’re averse to taking pills or prefer not to inhale your cannabidiol, we offer our house brand of high-quality hemp extract infused gummy bears for all of your whole-body cannabinoid needs. 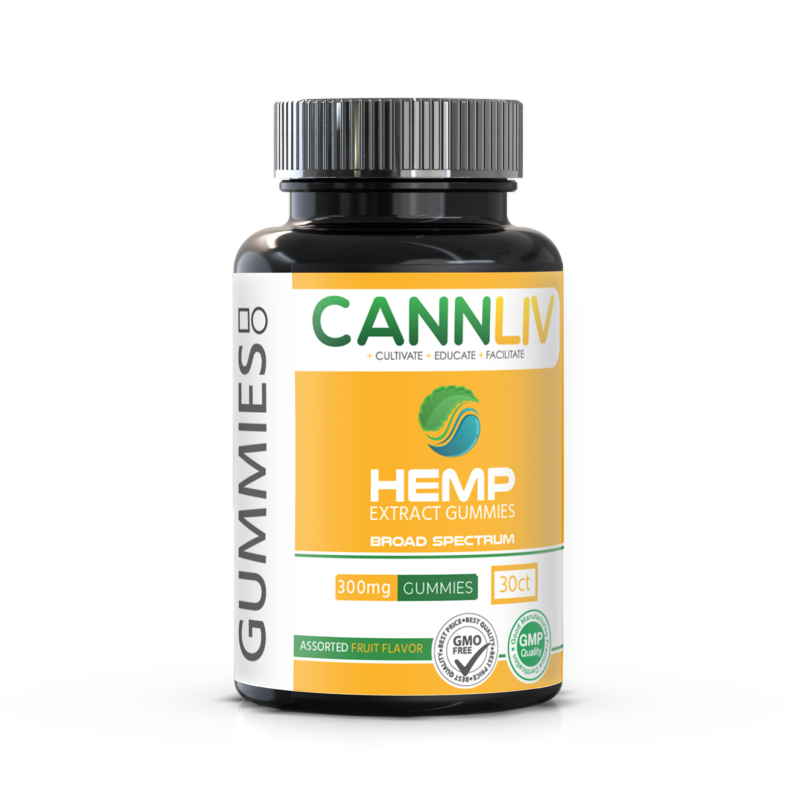 Blast off into a galaxy of exotic flavors and enjoy the predictable, effective relief that cannabidiol provides, all in a delicious gummy package! Use hemp extract to provide relief for a wide range of common issues- studies show its effectiveness on conditions like anxiety, sleeplessness, low energy, sore muscles, stiff joints, and much more. Broad Spectrum Hemp Extract, Sugar, Corn Syrup, Gelatin, Citric Acid, Calcium Lactate, Silicon Dioxide, Natural & Artificial Flavors. Take 1-2 daily or as needed.